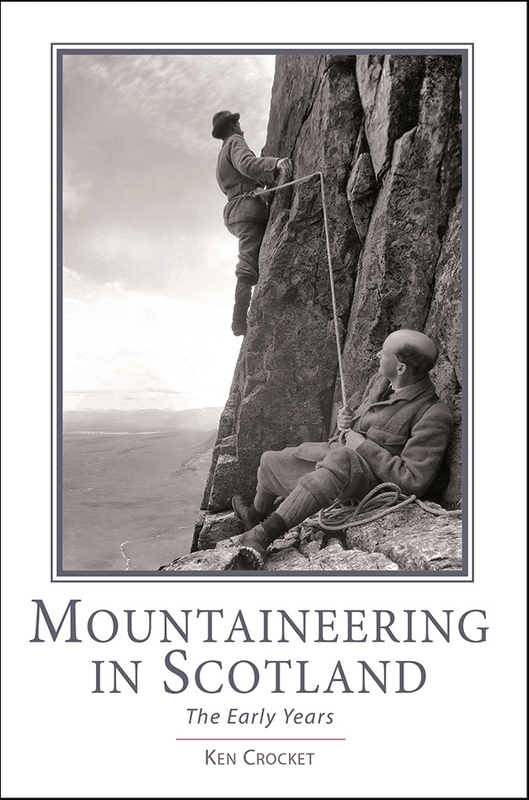 A detailed study of the dawning of mountaineering in Scotland, leading up to WW1. The first comprehensive record of this legendary era, which saw standards of climbing unsurpassed until the 1940s. Contemporary illustrations.